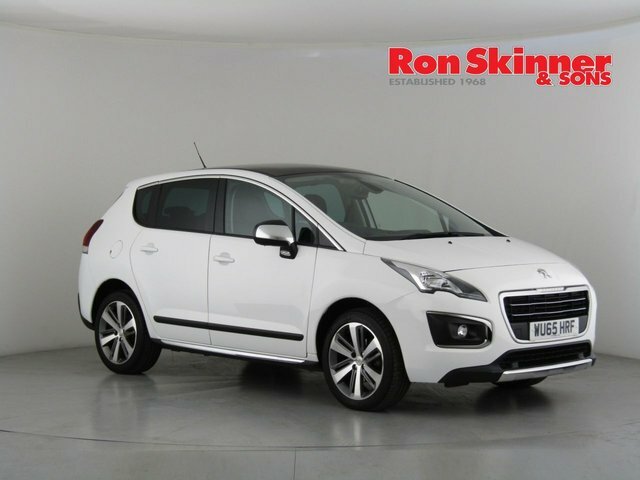 If you?re in the market for a practical and stylish crossover that's capable of serving as a quality family vehicle, look no further than one of the used Peugeot 3008 models for sale in Port Talbot at Ron Skinner & Sons. 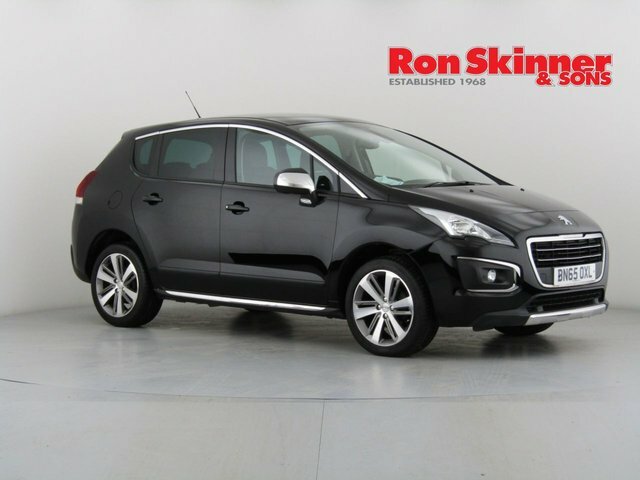 We're a leading supplier of quality used cars and as a trained technician inspects all of our models before they're released onto the forecourt, you'll get to enjoy complete peace of mind when you buy from us. 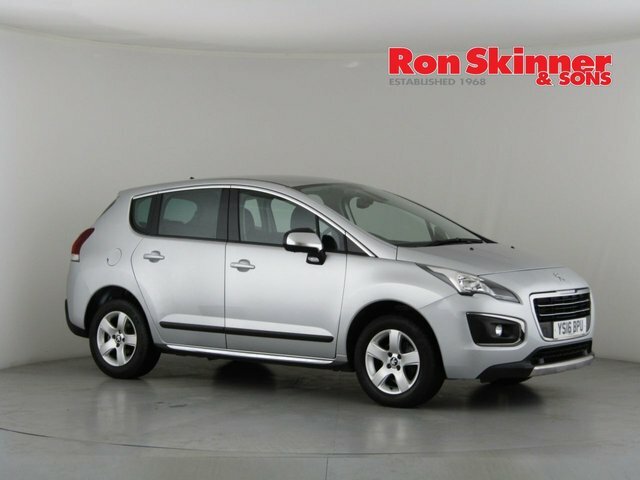 Take the opportunity to browse the latest range of used cars for sale in Port Talbot here on the website, and don't hesitate to contact a member of the team with any questions and to find out more about the models listed.